Fiat Chrysler Automobiles CEO Mike Manley’s new executive leadership team will be a mix of American and European executives, as he looks to complete an aggressive five-year plan orchestrated by his late-predecessor, Sergio Marchionne. Tim Kuniskis, 51, is named head of Jeep brand North America. Kuniskis will maintain his role as global head of Alfa Romeo. There will not be a global head of Jeep. Reid Bigland, 51, will once again lead the automaker’s Ram brand. He previously led Ram in 2013-2014. Bigland will retain his roles leading our Canadian operations and U.S. sales. Scott Garberding, 54, is named global chief manufacturing officer. Garberding has nearly 30 years of industrial experience at FCA, including leading North American manufacturing and most recently leading global quality. 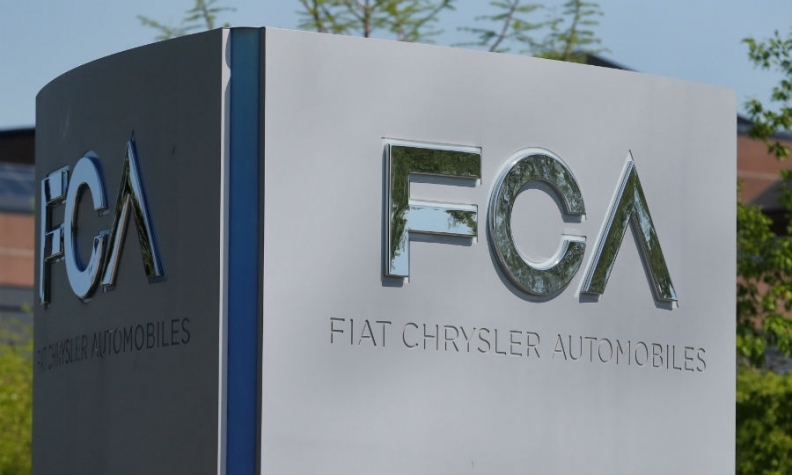 He succeeds Stefan Ketter, who at the beginning of this year notified the company of plans to step down from his role at FCA. The company’s Comau robotics and Teksid castings firm will report to Garberding. Pietro Gorlier, 55, formerly chief operating officer of FCA's components business, is named COO of the company’s Europe, Middle East and Africa region. He will retain the role as head of Mopar globally. Ermanno Ferrari is named CEO of Magneti Marelli. Ferrari most recently served as the head of Magneti Marelli’s lighting division, its largest business unit. He will join the Group Executive Council (GEC). Harald Wester will return to Maserati as COO. He previously led the famed Italian brand from August 2008 until May 2016, when Marchionne appointed Bigland, and later Kuniskis, to lead Maserati and Alfa Romeo globally. Wester will maintain his role as chief technology officer. Richard Schwarzwald succeeds Garberding as global head of quality. Schwarzwald most recently led FCA’s quality organization in Latin America, and previously held senior leadership positions at several automotive OEMs and suppliers. In the letter, Manley, who led Jeep and Ram globally before succeeding Marchionne as CEO in July, said the new management team is an “evolution” that he believes will best help the company complete its newest five-year plan. FCA’s leadership team, including Marchionne and Manley, announced the five-year plan on June 1 in Italy. It included 19 new "white-space" products added globally across five brands, with 10 new electric vehicles.